Skift Asks: Have You Used a Mobile App To Book Any Kind of Travel? – Skift. What we need is better browsing. trvavelers don’t want to download 30 apps when planning their vacations. 38 is the average number of site they look at. 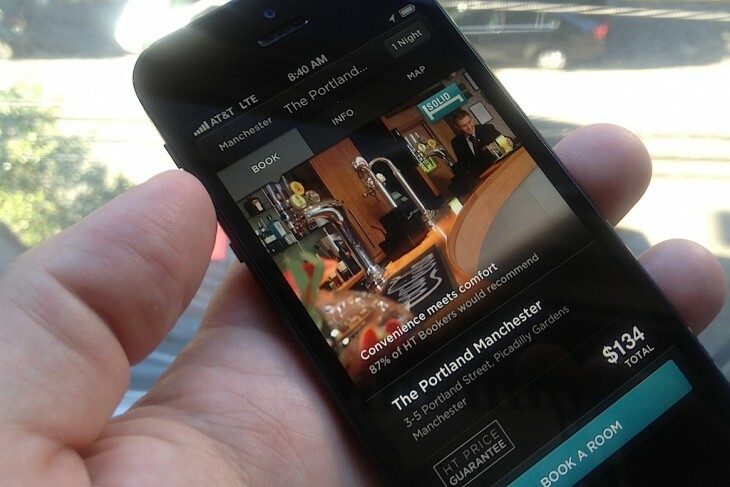 Its madness to expect them to download yr hotel bookings apps, They just want to browse folks. This survey of 1,514 responses revealed that about 70 percent of adult U.S. Americans on Internet have not used mobile apps to book any kind of travel: air, hotel, rail, or car rental. About 12 percent plus have. But the number of users is expected to rise over the next year as more travellers use smartphones. About 50% of adult Americans now have smartphones and that number is growing. also growing is the number of booking applications that are build for smartphones, and the increase in ease of use applications line Visual Travel Bookings. The wrong focus, Its not apps but browsing that matters. In reality I think the survey if fine but in my view its not apps they should be looking at but web use, With responsive Web design and better integration of smartphones and tablets with internet solutions, who needs apps. Apps are great for doing things like fast checkout of hotels and getting room services etc. But really, is every hotel going to have an app for its website. Hey, travellers look at 38 sites before they book. they don’t want to download 38 apps, what they want is fast and responsive websites that give them good information and booking options right on their smartphone.